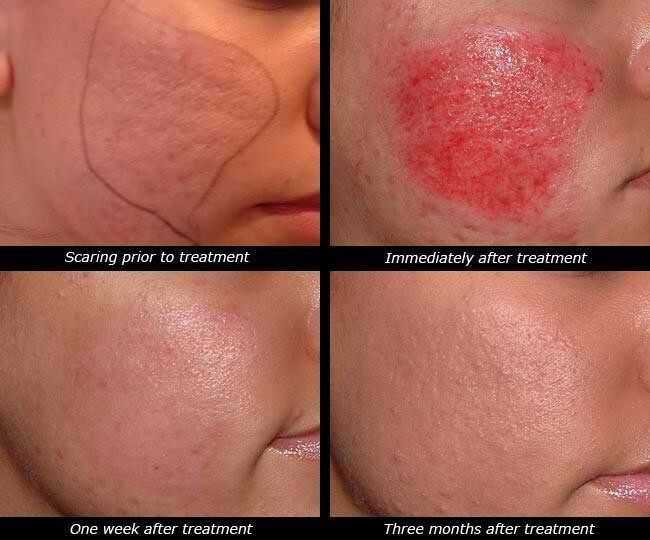 Dermapen 3, which can also be known as skin needling or microneedling, produces results similar to laser resurfacing, but it’s quicker, easier and cheaper. It really is a revolutionary new device, and it is already helping so many people. I am delighted to introduce this skin rejuvenation therapy, the DermaPen 3. Faster, less painful and more effective than the Dermaroller, the DermaPen 3 prompts the natural release of the skin’s collagen and elastin for amazing anti-aging benefits, all without surgery. As we age, the natural production of the skin’s supporting cells, fibroblasts, and the skin’s collagen and elastin, naturally diminish leading to wrinkles, sagging and hollows. 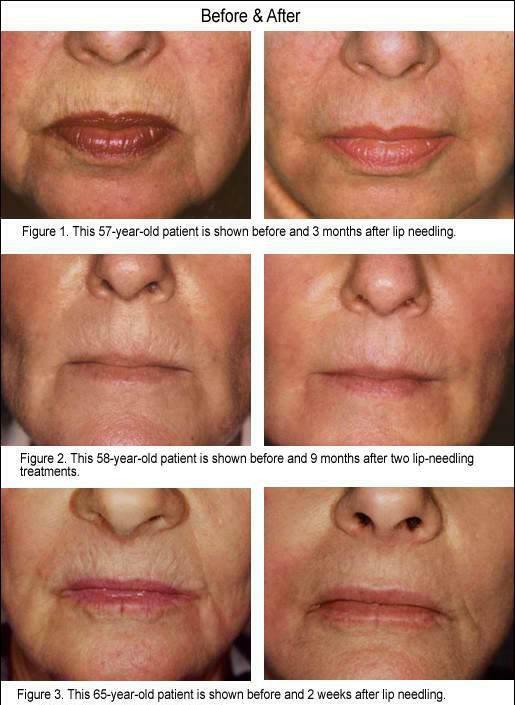 Stimulating the skin to produce more fibroblasts, collagen and elastin is called collagen induction therapy and is used as an alternative to facelifts and other surgical anti aging interventions. 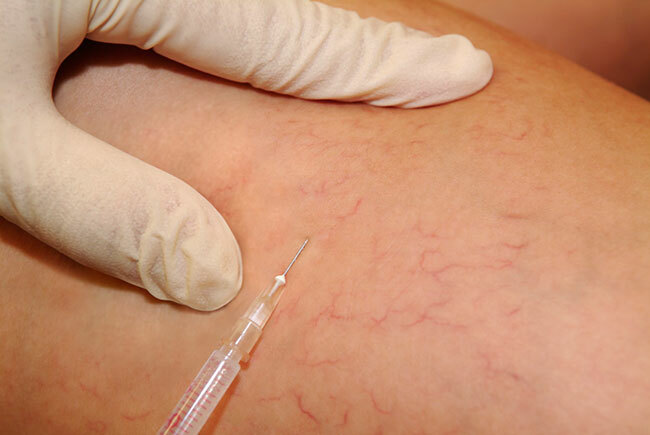 It also gives fantastic results when used in conjunction with PRP Therapy (Platelet Rich Plasma). 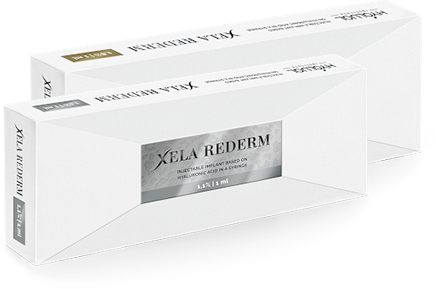 This enhances the collagen and fibroblast production for even better results. For best results a course of 3 is usually needed about 4 weeks apart. Also, results depends on the persons age, skin condition and using appropriate products at home. Some clients may need more than 3. A top is usually recommended about 6 months later. The skin is cleaned and numbing cream may be applied to lessen discomfort. For better results we use a collagen-stimulating product like Hyaluronic Acid, Vitamin-C serum or skin lightener for pigmentation during the procedure. 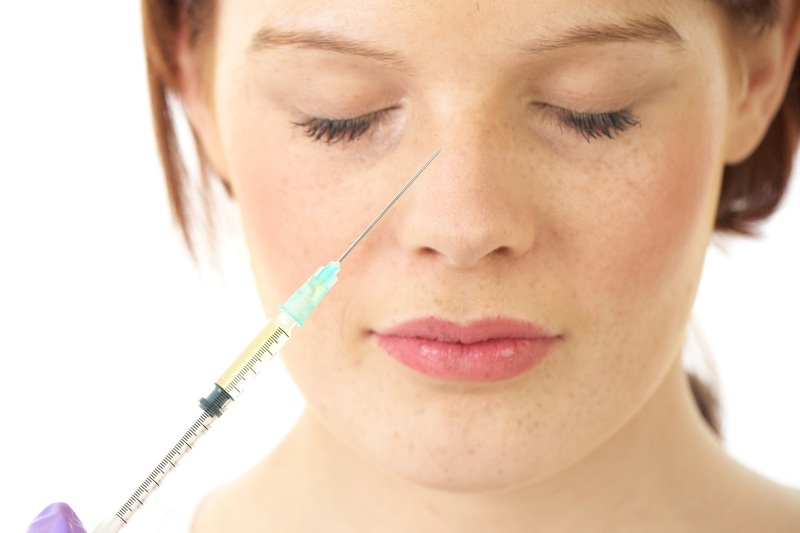 A small handheld pen like device with a sterile, disposable tip with 12 tiny needles is then used to pierce the skin. Our needling pen’s multi-speed and adjustable needle depth allow needles to pierce the skin’s layer at 90 degrees and increase the absorption of products. After the treatment, soothing Vitamin-C serum or Hyaluronic acid are used to hydrate, heal and protect the skin. For more information on Dermapen and to book an appointment, please get in touch.